Have you recently migrated your wordpres installation or changed table prefix and facing errors in accessing wp-admin area dashboard after you enter login credentials being redirected to homepage. 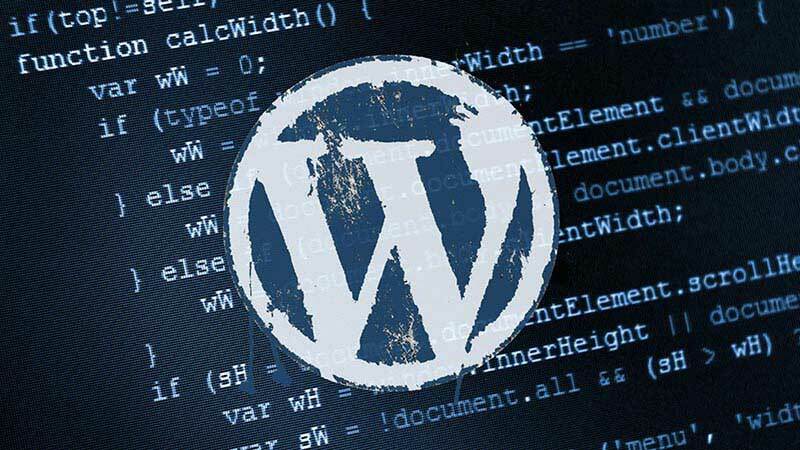 Just a simple trick will fix your wordpress install. Open phpmyadmin from your cpanel of webhosting. Go to the current wordpress database where wordpress is installed. NOTE: The above query ethicalhackx_ is current table after you have changed table peefix from wp_ to ethicalhackx_ and %wp_% : wp_ is old table prefix, this also applies to second SQL Query which we will be executing.